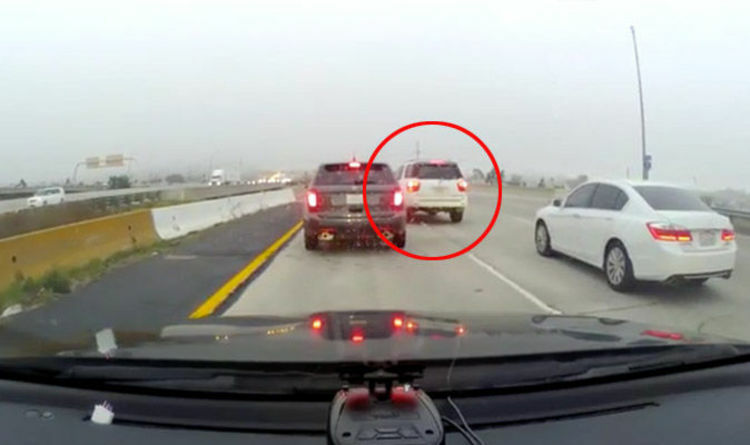 Speedlane, Calif. --- Pastor Cal Rolinstop was already later than usual when he cut off a red SUV in a cartoonishly un-Christlike manner about half a mile from church last weekend. To the recently-ordained minister's horror, the SUV then followed him all the way to church. In the parking lot the vehicle's driver was revealed to be head deacon and master gossiper Gammal Gube who offered Rolinstop a curt "Happy Sabbath" before marching into the church. By the time divine service had started, the mood at Blissful Lane Adventist Church had soured noticeably. Absolutely no one listened to Rolinstop's sermon on the gifts of the Spirit as news of the unsavory traffic incident spread like a plague of locusts throughout the congregation. Rolinstop went on to receive tiny helpings at potluck and was firmly notified that he would need to eat in the kitchen since Gubbe had assigned him as the sole dishwasher for the day.